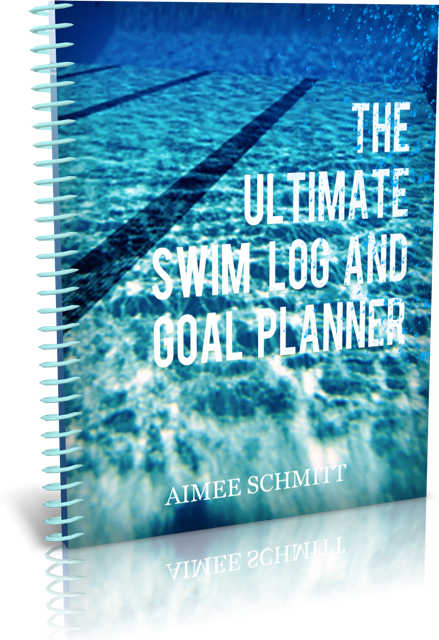 THE ULTIMATE SWIM LOG IS A PERSONAL TOOL BOX FOR YOUR SEASON. 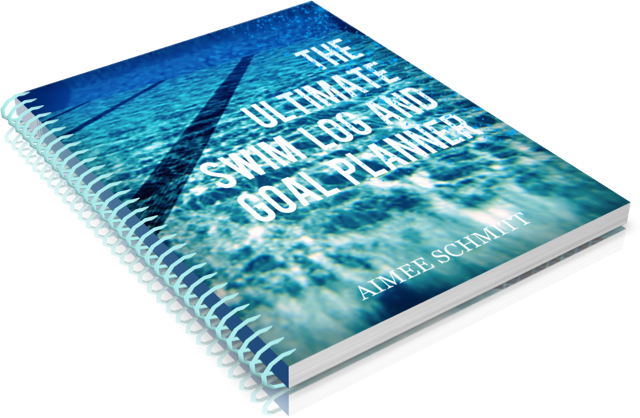 This newly updated version of the original book has built upon the same successful format, expanding on each concept to provide an even more interactive swimmer resource. 5-TABBED sections help plan and track each season’s goals, work, and accomplishments. LOG TOOLS–Set weekly goals, log practices, be inspired weekly. 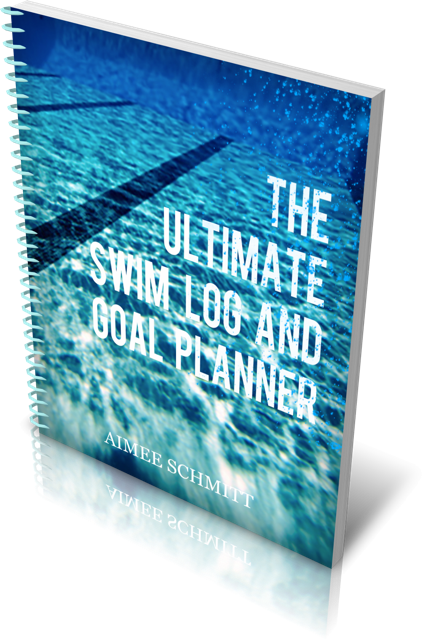 GOAL TOOLS–Establish your dream goals, and break them down into manageable steps in this section. DRYLAND CHARTS–Track your strength training out of the water. MEET TOOLS–Plan your strategy for meets, visualize your race, and track times and competitions. MOTIVATION TOOLS–Inspire yourself to reach new personal challenges.